Having an American accent is a sought-after trait in the workplace nowadays. In a world where business transactions are initiated and concluded over the Internet, one has a distinct advantage if one knows how to speak the American way. Persuading an American client over the phone to buy a particular product is easier if the salesman speaks with an American accent. Similarly, potential British buyers would take interest in a salesman who speaks with an accent similar to theirs. Business Process Outsourcing, or BPO, companies usually hire either an American native speaker or someone with an American accent as an outbound telemarketer, because those are the people who can easily garner a client’s attention through the way they speak. The term ‘dialect’ refers to a sub-branch of a main language, which may be different in terms of vocabulary, grammar, and diction. For example, the Chinese language has two distinct dialects, namely Fookien and Mandarin. Some words have the same meaning in both dialects, but other words are totally different, and there are significant differences in diction as well. Dialects are variations of the national language, and are formed when people from different regions in a certain country learn to speak it. In the process of learning the national language, people tend to remember their old language, along with its grammatical rules, diction, and vocabulary. People modify the national language, and consciously or unconsciously form a dialect, or a variation of it that they find easier to use. This is why people from different regions who grew up using another language can understand the national language, but not necessarily speak it the same way as the people who were taught the national language early in life. 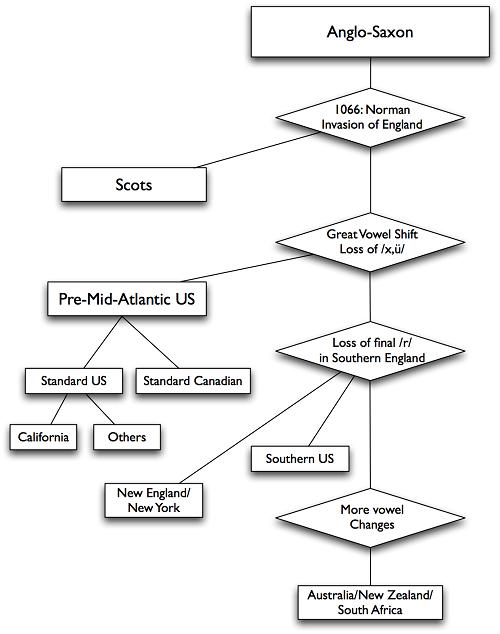 The formation of dialects is also based on the country’s culture, which further influences the formation of new words or the modification of old ones. Accent and dialect both pertain to the way people speak; this is why some people often confuse these two terms. However, they do not mean the same thing, and should not be used interchangeably. 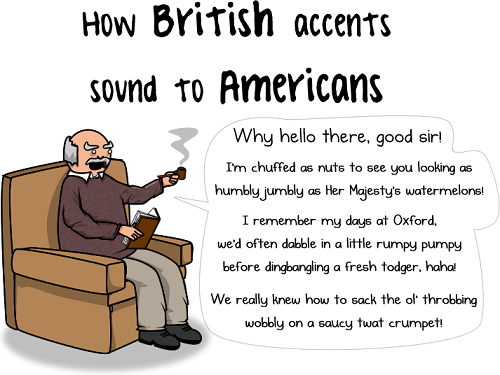 One must remember that the term ‘accent’ is defined as the way people speak. Dialect, on the other hand, points to a different way of perceiving the dominant language, and is not merely a difference in diction. Therefore, a different dialect has much more impact than a different accent. A person using a different accent only modifies the way a certain word is pronounced, and can still be easily understood by those who know the dominant language. However, a person using a different dialect may not be easily understood, because they might use words, grammar, or vocabulary that differs from that of the dominant language. Accent and dialect should never be interchanged, and should only be used in their proper context. Appreciation and mastery of a certain language is possible when one is able to effectively differentiate between these two terms. Accent and dialect both pertain to the way people speak. The term ‘dialect’ refers to a sub-branch of a main language, which may be different in terms of vocabulary, grammar, and diction. Dialects are variations of the national language, and are formed when people from different regions in a certain country learn to speak the national language. A person using a different accent only modifies the way a certain word is pronounced, and can still be easily understood by those who know the dominant language. A different dialect has much more impact than a different accent. The terms ‘accent’ and ‘dialect’ should never be interchanged, and should only be used in their proper context. Celine. "Difference Between Accent and Dialect." DifferenceBetween.net. July 6, 2017 < http://www.differencebetween.net/miscellaneous/difference-between-accent-and-dialect/ >. Interesting thoughts. Dialect is a broader concept, as I understand. And according to this article accenthero the accent can be part of the dialect. Am I right?